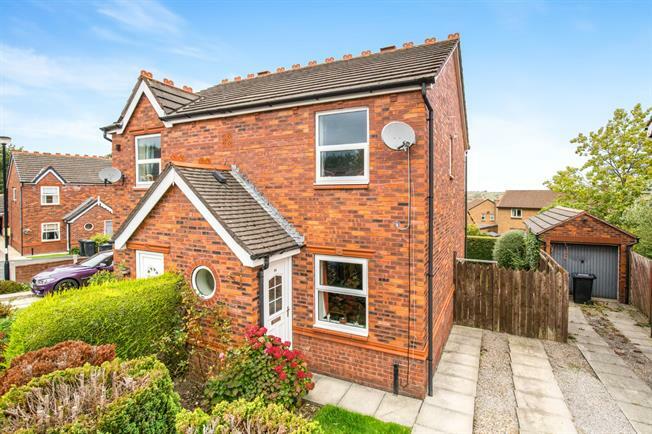 2 Bedroom Semi Detached House For Sale in Harrogate for Offers Over £205,000. A well proportioned semi detached property briefly comprising; an entrance porch, living room and open plan kitchen and dining room overlooking the terrace and garden to the rear of the property. Upstairs the property has two good sized double bedrooms and a family bathroom. Externally the property has neat frontage, driveway parking and off street parking.